Great White DJ: "Hey Ms. Parker, Can I Shovel Your Snow?" 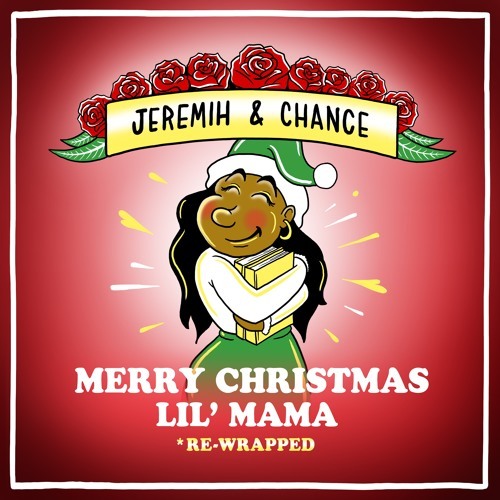 A Christmas mixtape from Chance the Rapper and Jeremih you say? Who woulda known? 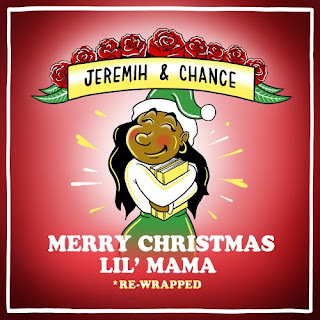 It's far from the unlikeliest of collabos, but a Christmas themed mixtape wouldn't have been the first guess. Unexpectedness aside, there's a real smooth, throwback element to their new one below that I really dig. The tranquil, repetitive, lullaby-esque guitar riff produces a dreamy canvas for the duo to take the listener on a dreamy, winter-themed journey.